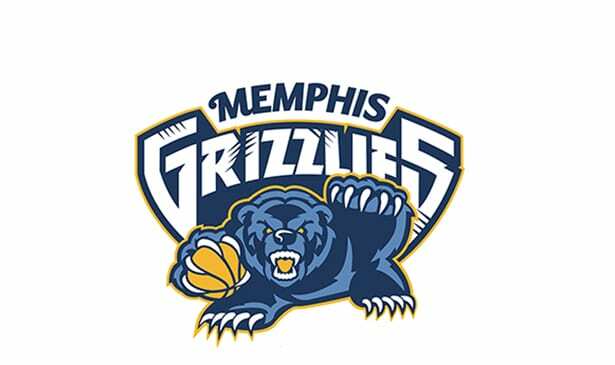 NASHVILLE, TN — The Memphis Grizzlies, who relocated to the Bluff City from Vancouver after the 2000-01 season, once took pride in being one of the NBA’s blue collar teams. They weren’t fancy or flamboyant, just steady and consistent. They once reached the Western Conference Finals despite lacking a first team All-NBA player, and Fed Ex Forum got the nickname “The Grindhouse,” a reflection of the type of hard nosed team, players and game that the Grizzlies represented. But as the league’s style and focus shifted towards perimeter play and three-point shooting, increasingly it seemed the Grizzlies were behind the times in everything from pace of play to on court personnel. When they were swept out of the playoffs in the first round last year it seemed evident to all concerned that change was coming. What no one anticipated though was total disarray, which is what has occurred. Until Saturday night’s 101-94 home win over the Denver Nuggets, the Grizzlies had dropped 19 games in a row, the worse losing streak in the league this year. Point guard Mike Conley, one of two cornerstones counted on for leadership and scoring, was lost early due to an Achilles tendon injury. Center Marc Gasol, whom many felt would be traded, has had his worse season as a shooter and rebounder. Gone are savvy veterans Vince Carter, Tony Allen, and most importantly Zach Randolph. Randolph’s presence in past seasons enabled Gasol to have offensive freedom in sets, be able to set up high and get open for either set shots or free throw jumpers. With no Randolph, teams are focusing on Gasol. He also was rumored to be the cause for the quick dismissal of second year coach David Fizdale. Though he denied it then and now, rumors persist that Fizdale had questions about Gasol’s effort and commitment, while he felt Fizdale’s offense was not designed to get maximum effectiveness out of him. There has been one pleasant surprise, the emergence of Tyreke Evans. He is now their best guard and most nights their top scorer, despite the fact it seemed earlier in the season he was going to be traded. He has recently battled a rib injury, but had 20 points against the Nuggets. The Grizzlies’ ugly 19-50 mark going into this week’s games leaves them virtually tied with Phoenix for the worse record in the league. No one wants to say the Grizzlies are tanking, and truth be told, most nights even playing at maximum efficiency they won’t beat most teams, especially good ones, and certainly not championship contenders. So now all eyes are on the upcoming draft, as well as a coaching search as it is highly doubtful interim coach J.B. Bickerstaff will get the full time position. Pro basketball has long proven to be nearly as popular in Memphis as the college and high school versions, especially when the Grizzlies have been winners. Now the question becomes can management revive and retool the Grizzlies, restoring their competitive fire, and in the process erasing the current loser image.